The Annual Point-In-time Count Data for 2016 is now available. Watch for additional reporting over the next few months, as additional data analysis is conducted. 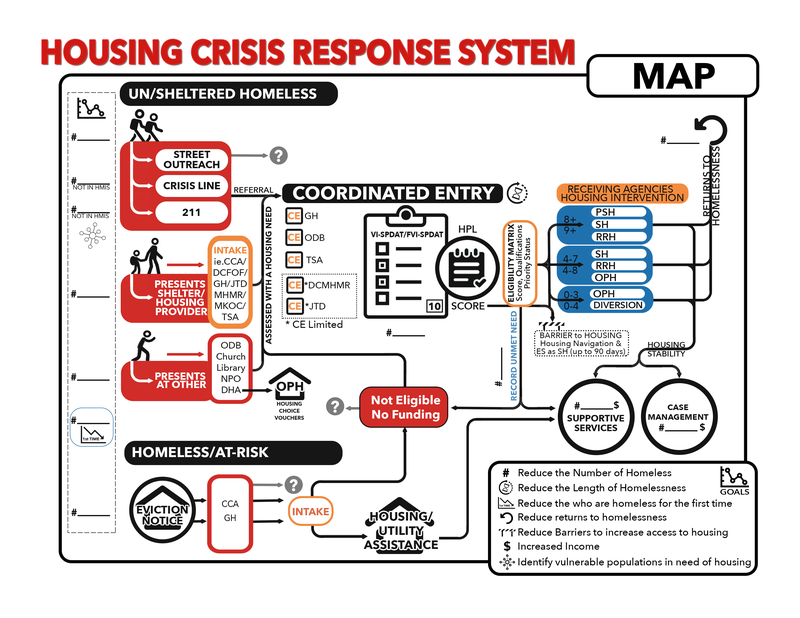 Upcoming data analysis will reflect on current strategies, evaluate community impact of current local efforts, engage the community in more conversation, and inform decision making about future efforts to disrupt homelessness in the community. Once you have reviewed the overall results, do us a favor and leave a comment or question. Let us know what you think. Also, click to read more about the unsheltered homeless count and why we count the homeless annually.